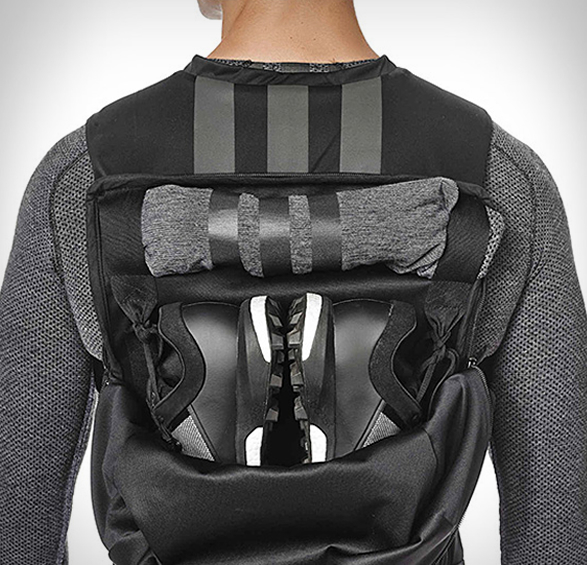 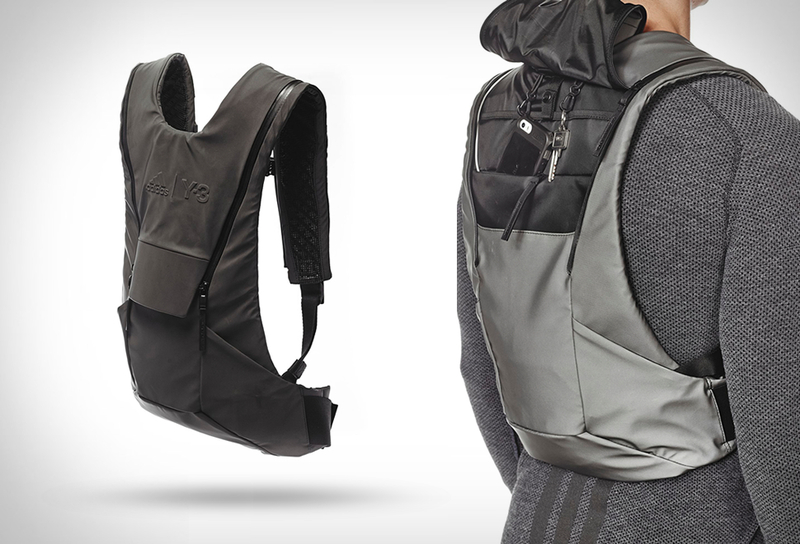 Adidas have released an awesome low-profile vest backpack as part of their new Yohji Yamamoto Y-3 line. 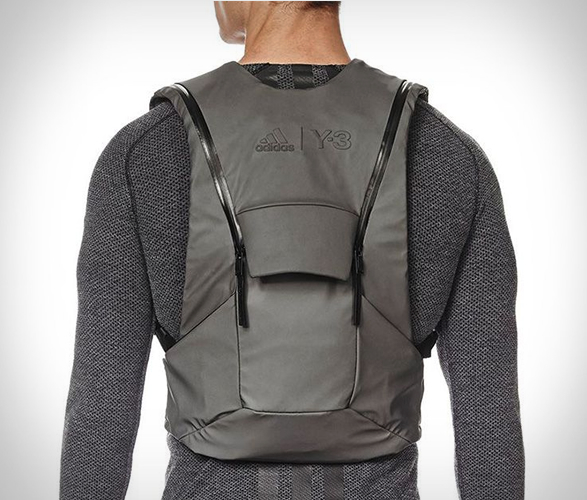 The Y-3 Sport Backpack is perfect for carrying your essentials without the need for a heavy cumbersome backpack hanging off your shoulders, it fits like a vest securely wrapping around you for an almost weightless feel. 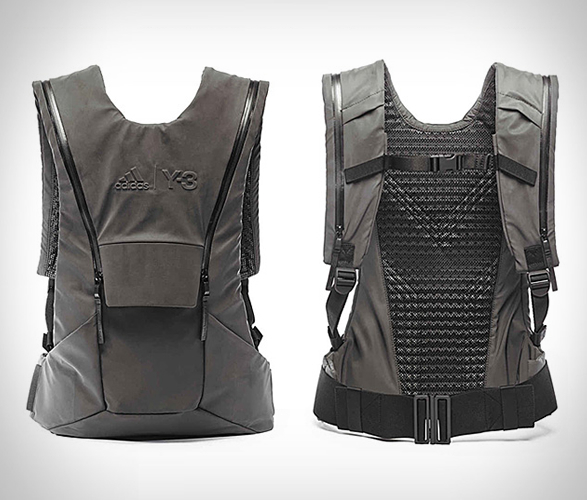 Built with reflective fabrics, waterproof zippers, and ventilated back padding, the sleek backpack also features multiple stash pockets for a few essentials like a phone, keys, credit cards and light luggage.